At M.S. Roberts Landscaping we aim to meet all expectations and offer great value for money. Check out what others are saying about us in the testimonials section of our site. We are always busy helping people either achieving their visions or completing their garden projects. Check out our latest pictures of our work hands on. We are busy but we are always available to quote for your project. 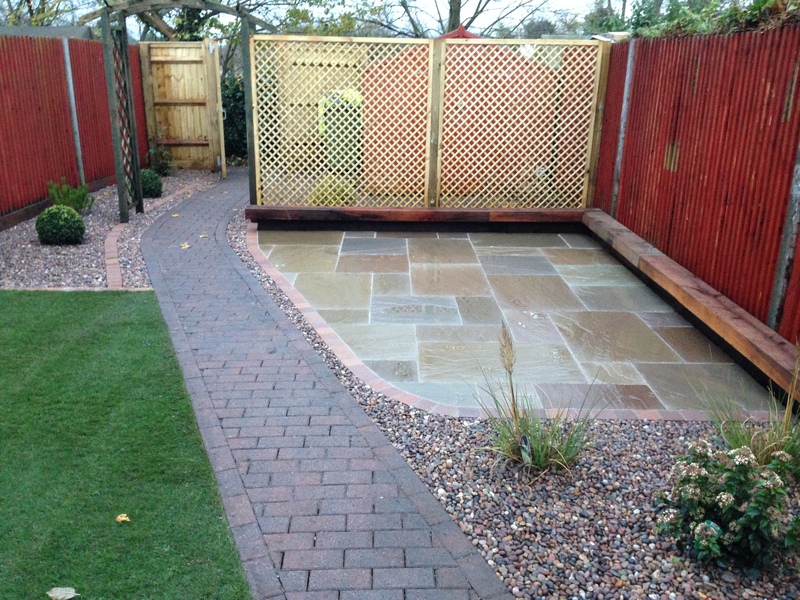 Call us to book a professional and fully insured landscaping company based in Aylesbury.